Supporting Dietitians NZ is a great way to improve the health and well being of New Zealanders. Your contribution to Dietitians NZ goes towards supporting dietitians improve the health of individuals, communities and populations through food and nutrition. 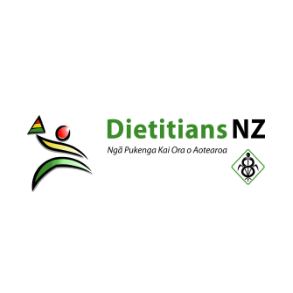 For more information about Dietitians NZ, click here or to learn more about what it means to be a dietitians click here. There are a range of projects and options you may wish to support or you can just donate using the button below. For more information please contact the National Office on admin@dietitians.org.nz or phone +64 4 477 4701.